Good. 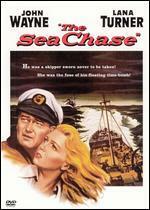 GOOD VHS IN ORIGINAL COVER. PREVIOUSLY VIEWED VIDEOS MAY HAVE COVER WEAR AND RENTAL STICKERS. WE SHIP DAILY! ! ! 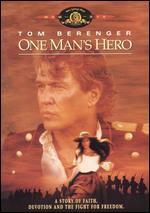 Alex Jennings, Donald Sutherland, Armand Assante. 1999 Run time: 94. BRAND NEW Amazing low price. Donald Sutherland; Armand Assante; Alex Jennings. New in new packaging. 1999 Run time: 94:00. The fateful encounter of the Monitor and the Merrimack, history's first-ever battle of ironclad ships, was not the U.S. Civil War's lone naval milestone. Desperate to break the stranglehold of the North's coastal blockade, the South built and sent into war the hand-powered submarine CSS Hunley. 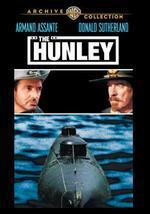 Armand Assante (as Lt. Dixon, the sub's skipper) and Donald Sutherland (as Gen. Beauregard, the Confederate commander at Charleston) star in this fact-based tale of The Hunley and its crew. The ship is iron, engineered from a large steam boiler. 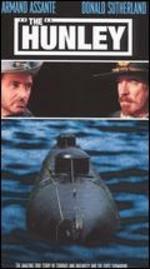 The crew consists of nine volunteers, men destined to change the world forever in a submersible ship that was the first combat vessel of its kind ' and the last hope of the Confederacy. Armand Assante, Donald Sutherland, Alex Jennings. New. 1999 Run time: 94. Buy with confidence-Satisfaction Guaranteed! Delivery Confirmation included for all orders in the US. Fair. 883316331828 Please allow 4-14 business days for Standard shipping, within the US. Thank you for supporting our small, family-owned business! 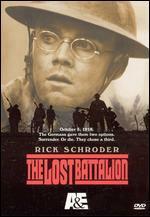 Armand Assante; Donald Sutherland; Alex Jennings; Christopher Bauer; Gerry Becker. New. Run time: 94 mins.